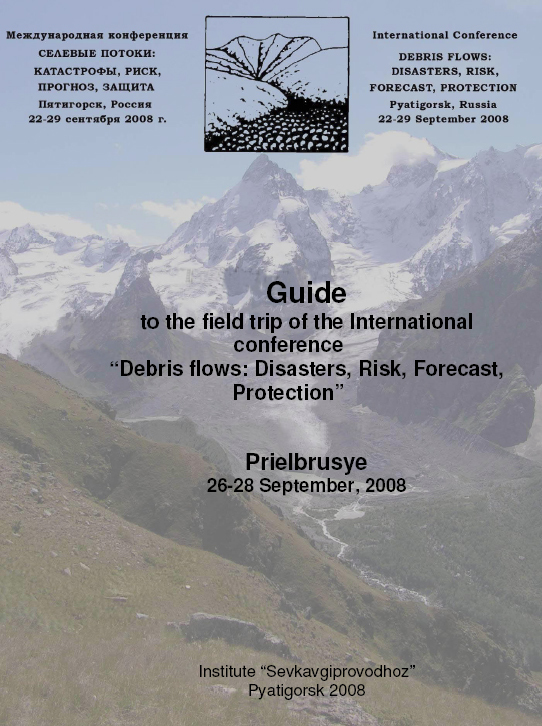 International Conference on Debris Flows: Disasters, Risk, Forecast, Protection took place in September 2008 in the town of Pyatigorsk, Russia. 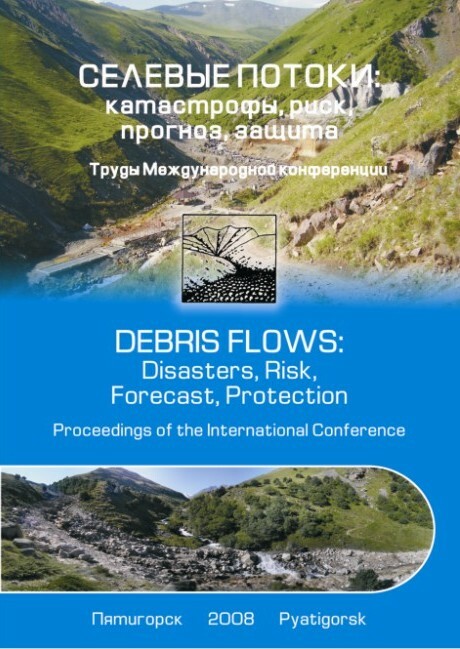 This conference have been organised in the Caucasus mountains, a region of high debris flow activity. Here in the early XXI century several debris flow disasters led to casualties and destruction. This event was a meeting place for the experts of the countries of former Soviet Union and leading world experts on debris flows. A 3-day post-conference field trip to Mt. Elbrus region have been be organised. Participants visited sites of recent debris flow disasters, saw various debris flow basins and protective structures.